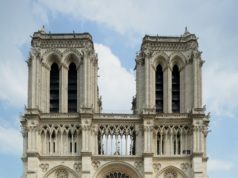 The story of Paris can be told through its landscape—tales of glories past concealed in stone, iron and glass which offer a glimpse into not only the finest hours of France but into human ingenuity and expression as a whole. 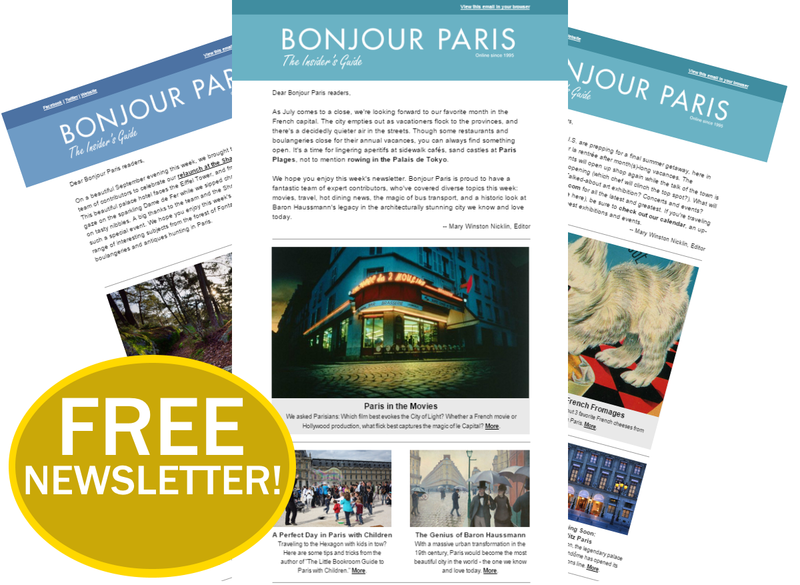 Here are five must-see landmarks that encapsulate the aesthetic charm of the City of Light. Eiffel Tower: Paris has always had a knack for looking its best when it counts, and the 1889 World’s Fair was no exception. Bridge expert Gustave Eiffel heeded the call with 300 gravity-defying meters of wrought iron and rivets, culminating in the world’s tallest structure and flaunting France’s industrial prowess. 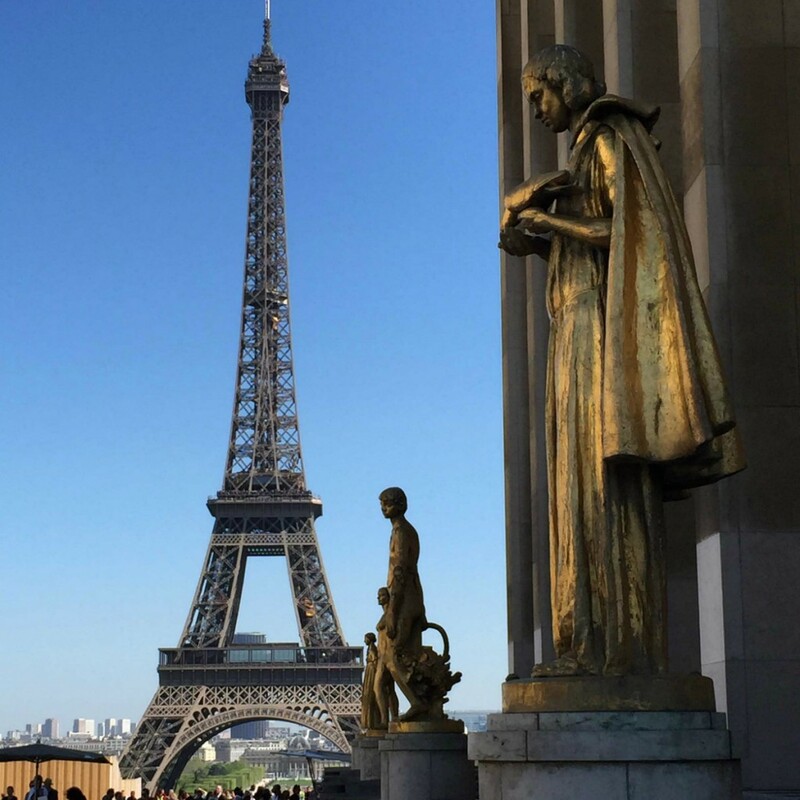 Some 250 million visitors later, this “Iron Lady” still offers the best views in town and a chance to soak up some of that great Paris mystique. The freshly renovated first platform offers a new array of shopping and dining options, as well as a transparent floor section for those brave enough to look down into the void 57 meters below. Arc de Triomphe: No fewer than 12 avenues converge at the dizzying, free-for-all traffic circle known as l’Étoile, or “the star”. Perched regally in its center is Napoleon Bonaparte’s triumphal arch, commemorating a military victory and invoking the glory days of the Roman Empire (note Napoleon with his toga in the arch’s left hand sculpture). An underground pedestrian passage provides access to the arch where the flame of the Tomb of the Unknown Soldier has burned proudly since 1920. 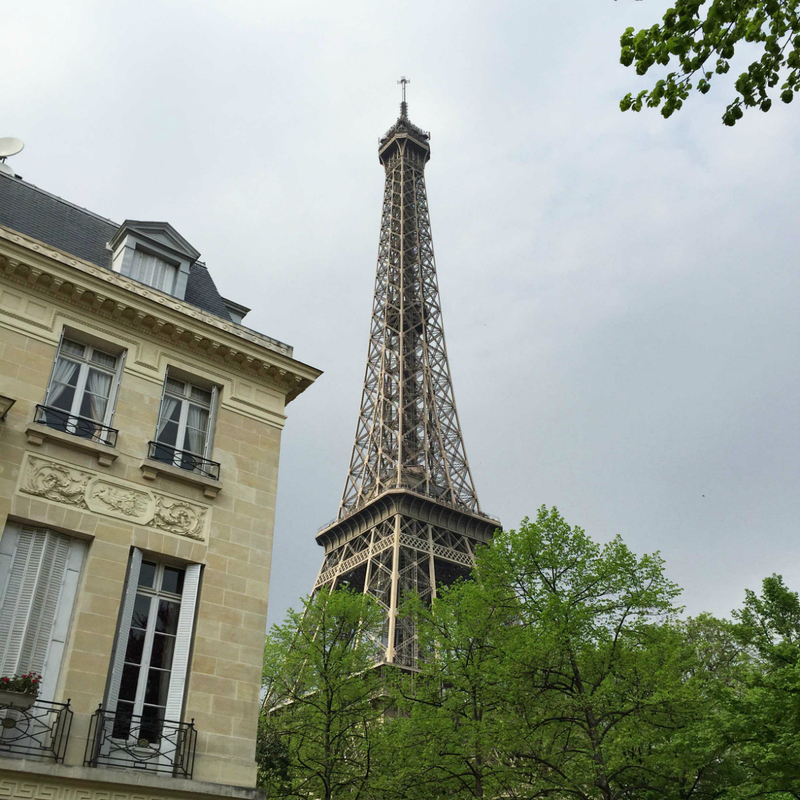 Climb to the top of the monument for a breathtaking display of Parisian boulevards as far as the eye can see. One of them in particular—the Champs Elysées—was a playground for the fashionable set of the 19th century and still offers high-end French shopping locales. 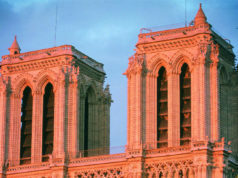 Notre Dame Cathedral: “A vast symphony in stone” is how novelist Victor Hugo described the facade of Notre Dame, convincing his readers to believe in the magic of medieval architecture (and hunchbacks for that matter). 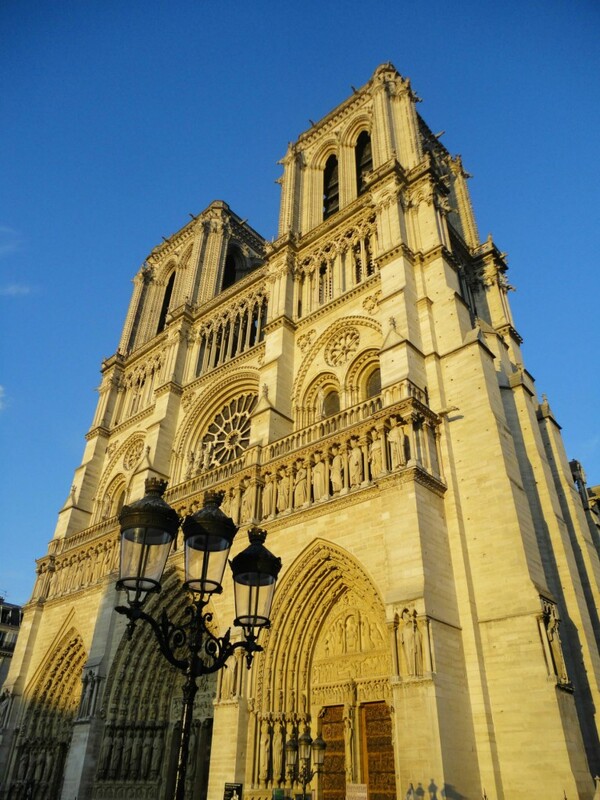 Considered a masterpiece of harmony and balance in the Gothic style, the cathedral’s mélange of gruesome gargoyles, sprawling buttresses and shimmering stained glass have been dazzling visitors for over 850 years. Notable details inside include the altar’s sculpted marble Pieta, the north rose window of the transept, and the immense organ above the central doorway—one of the nation’s largest consisting of 8,000 pipes. The Louvre: Originally a military fortress aimed at thwarting invaders along the River Seine, the Louvre swiftly expanded into a royal palace as it received additions and embellishments from each successive sovereign. 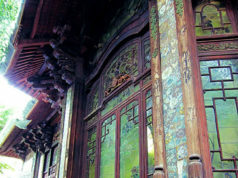 Abandoned for Versailles by hotshot King Louis XIV, it briefly housed artists and scientists before the French Revolution re-baptized the building as public museum. 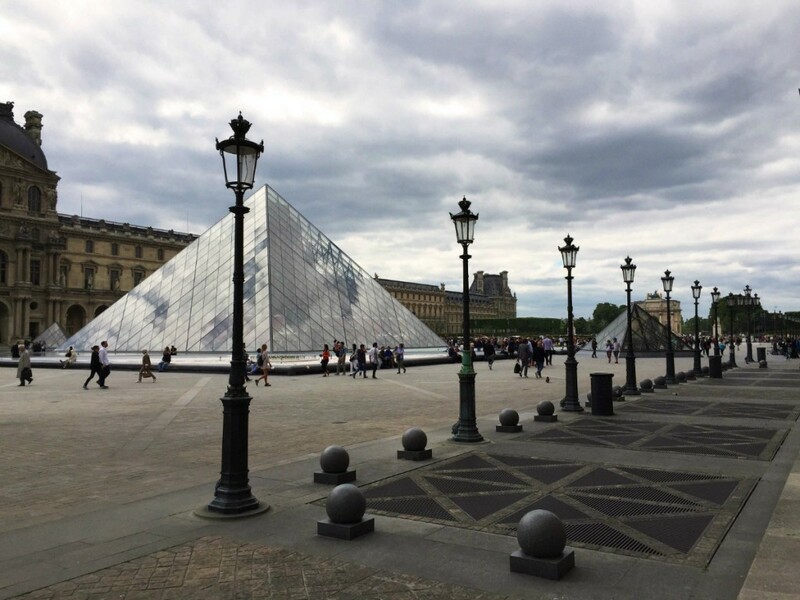 Now its sleek glass pyramid welcomes millions per year to admire 35,000 objects displayed along 14km of galleries including the Mona Lisa, Venus de Milo, and a world-class collection of Italian Renaissance painting. Sacré Cœur : The gleaming white domes of Sacré Coeur adorn the top of the Montmartre district, enticing pilgrims of all faiths to mount the 300+ steps leading up to the basilica. Their effort is rewarded with a fine bird’s eye view of the city from the highest natural point in Paris. Two bronze equestrian statues of Louis IX and Joan of Arc guard the church’s entrance which leads inside to impressive expanses of domes, archways, and record-breakers like France’s largest mosaic fresco. 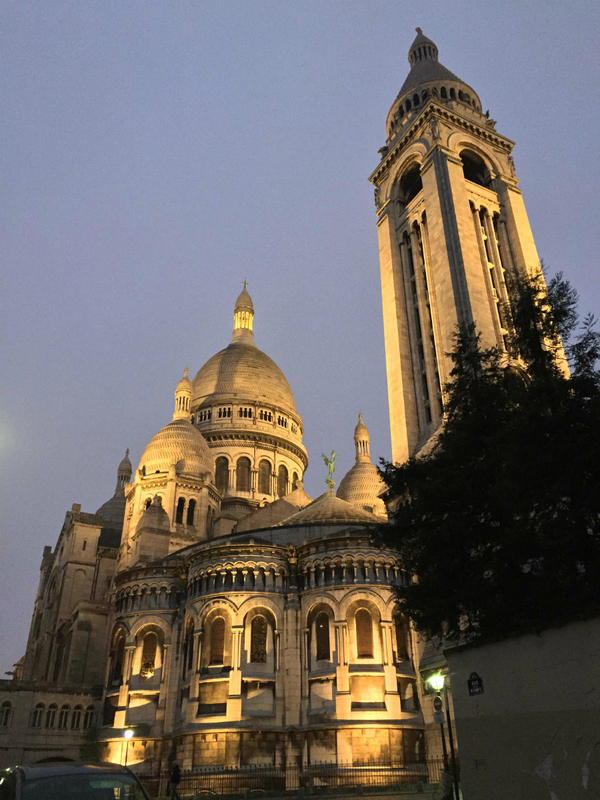 A nearby inn run by Benedictine nuns offers rooms for the night which include private after-hours access inside Sacré Coeur, resulting in an uninterrupted “perpetual prayer” of the Holy Sacrament that has endured for 130 years.